The Minsterport website was in need of an update, so I brought it into 2016. 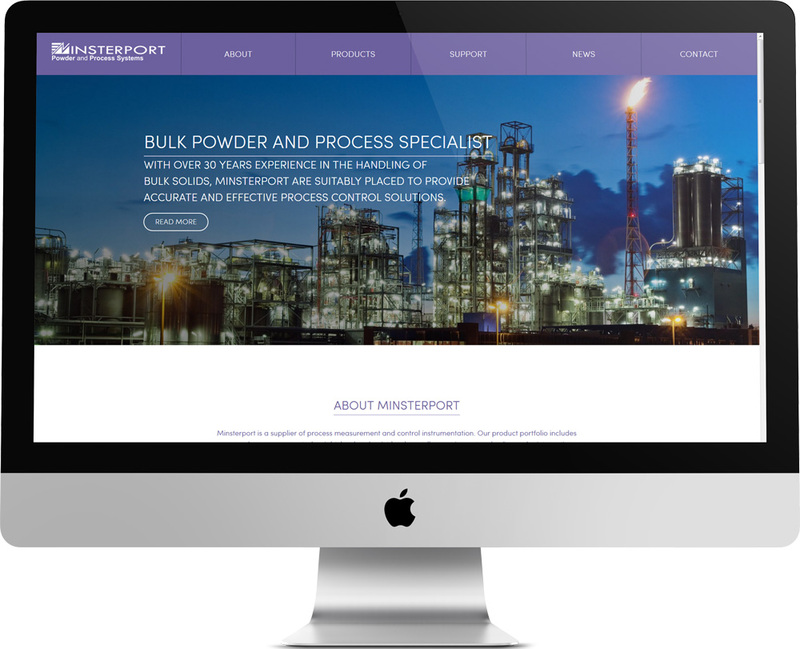 Minsterport were looking for a way to update their online portfolio when they approached me. Looking at their old website it was a good time to start a fresh and bring everything right up to date. With a prerequisite for responsive design this would be high on their priority list as well as making the large amount of information and supporting documents easy to find. Having a large amount of products with varying applications would lead to another important feature requested on the site. This would be to filter the products by application without having to reload the page each time a filter is applied to keep the customer engaged and get the info to them efficiently and seamlessly. Focusing on the responsive side as well the overall organisation of the site would be the best approach to this project. It was important to make sure the large range of products could all be found easily and their benefits and functions easily identified by the customer. For the overall design of the site I opted to go with a full width with bold separators amongst the content. Taking what can be considered a fairly boring subject along with lots of detailed information I wanted to create something eye catching and enjoyable to browse. 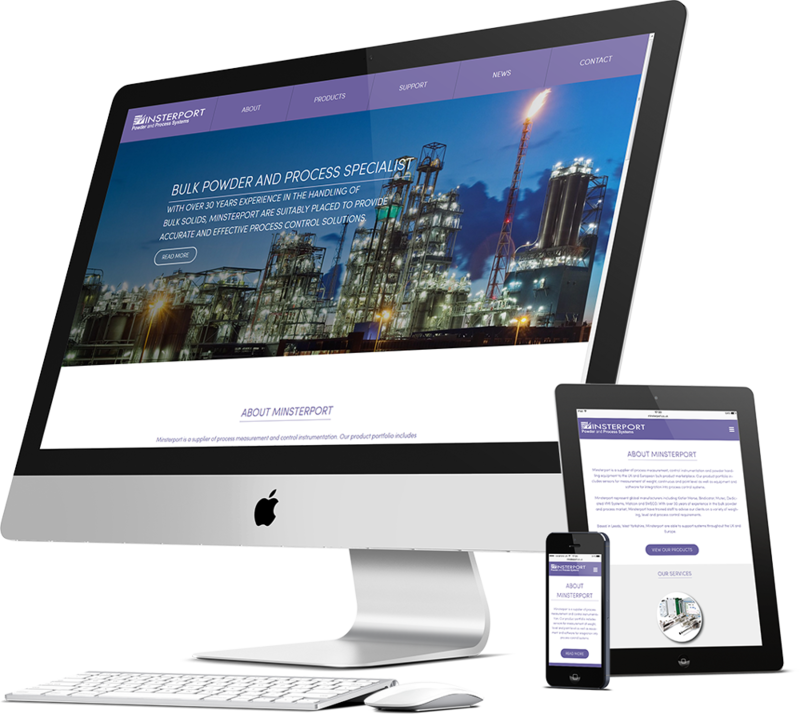 The decision for responsive design was not even thought for more than a second, the site must be easily navigable on any sized device, ensuring that their customers find the information they are looking for no matter what device they are using.